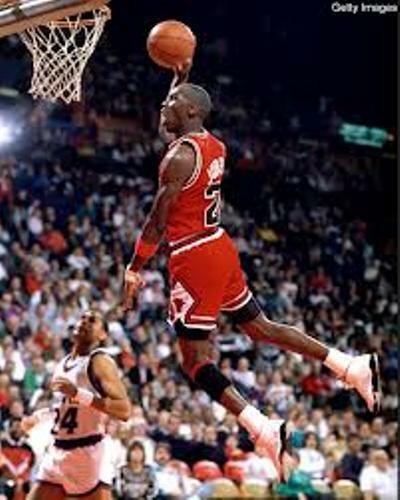 Jordan was born on 17th February 1963 as Michael Jeffrey Jordan in Brooklyn, New York. His mother was Deloris Peoples Jordan. His father worked as a business owner named James Jordan. On 2 September 1989 until 29 December 2006, he married to Juanita (Vanoy) Jordan. On 27 April 2013 till today, he marries Yvette Prieto. He had some children. He has twins, Victoria and Ysabel who were born on 9 February 2014 with Yvette Prieto. Jordan has three children with Juanita. Those are Jasmines, Marcus, and Jeffrey. Even though Jordan really likes playing basketball, he never ignores the education. In 1986, he got his BA of cultural geography from University of North Carolina. In the field, Jordan took the position as a shooting guard. He was in fame after he led Chicago Bulls for NBA championship in six times in 1991-1993, and 1996-1998. Jordan got the money not only from the prize money but also from the endorsement deals. He was in the ads of Gatorade, Hanes, and Nike. 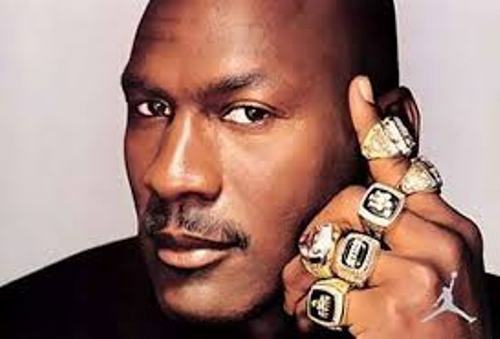 Jordan was the most famous and best player in the basketball history. 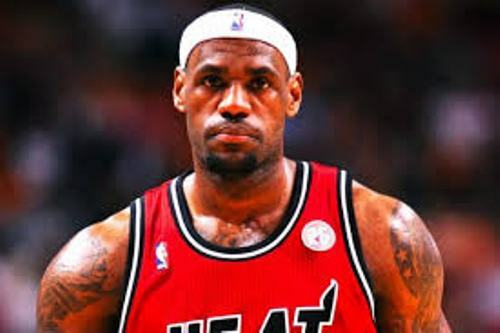 He won six times NBA Finals MVP and five times NBA Most Valuable Player. Find out another famous player in Lebron James facts. During his career, he had scored 32,292 points, played 1,072 NBA games, and created 6,672 rebounds and 5,633 assists. 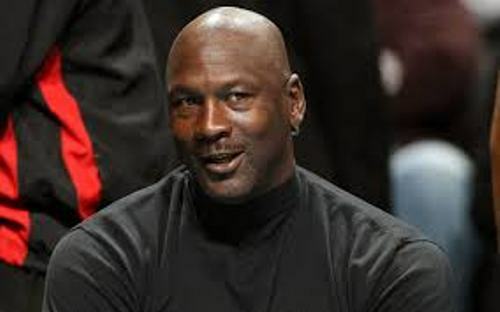 Make-A-Wish Foundation named Michael Jordan as the new Chief Wish Ambassador on 24 January 2009. In the similar year, his name was inducted in Naismith Memorial Basketball Hall of Fame. Preston Truman was the former Utah jazz ball boy who sold the shoes of Jordan that he wore during the game in NBA finals in 1997 on 12 December 2013. The price of the shoes was $104,765. It was sold by Truman in an auction. 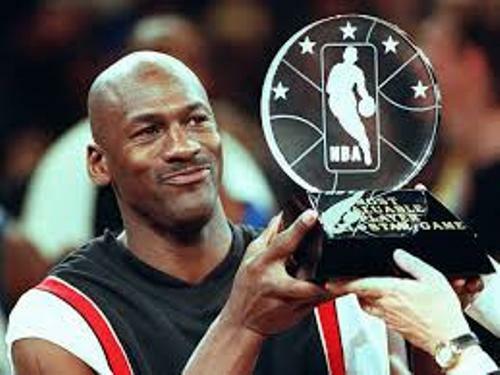 Do you want to share opinion on facts about Michael Jordan?